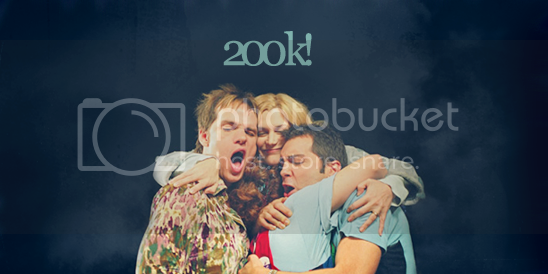 Thank you to every single person who has made it possible for our board to reach 200,000 posts! No matter if you only posted every once in a while or every single day. Every little post counts! We would have never made it without you!